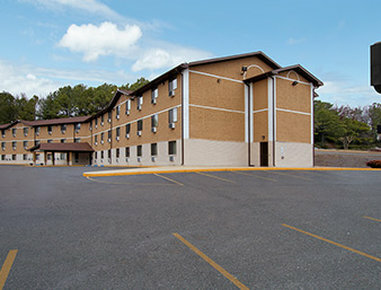 Check Rates & Availability at Super 8 Homewood Birmingham Area! We are located in Homewood, Alabama, which is centrally located to Birmingham, AL. Our staff is friendly and helpful. Come stay with us and we will direct you to all of the best locations that Birmingham has to offer. All rooms have Free Wireless High Speed Internet, Coffee Maker, and Hair Dryer. Fitness Center Available. To start your day, try our SuperStart Breakfast. Pet are welcome for a nominal fee.